A Scottish charity manager has been named as the UK’s Manager of the Year by recruitment specialists REED. 44-year-old Allison Erwin is an area manager with the learning disability charity ENABLE Scotland. Allison, who has worked for the charity for almost 20 years, was up against managers from throughout the UK and Northern Ireland, mostly from the private sector. Allison was nominated by her team who described her as “honest, creative, professional, approachable and inclusive”. ENABLE Scotland support people throughout Scotland who have a learning disability and campaign on the issues that affect its 4500 members. Allison, who covers the areas of Ayrshire, Perthshire and the Forth Valley is responsible for 350 staff members across her teams. Nicola McCubbin is a Depute Area Manager with ENABLE Scotland and nominated Allison for this award. She said: “Allison is an inspirational manager; she works collaboratively with us to create a vision for the collective team and she is totally committed to the success of this. I admire and respect the ability Allison has to reflect on situations, ask the right questions and see the big picture, she has a knack for teasing out the finer detail that can be easily missed and she uses this information to help people to problem solve and develop strategies and plans for improving performance and making positive changes”. Diane Ferguson, Head of Practice and Participation at ENABLE Scotland, is Allison’s Line Manager, added: “Allison is a well respected member of the senior management team and enjoys a well established reputation in relation to her knowledge, commitment, enthusiasm and the leadership that she provides so freely. Allison is also very approachable and supportive in her manner which is recognised by people we support, families, staff and other professionals. This is the inaugural REED Manager of the Year Awards – established to give teams the opportunity to reward and recognise their manager. Allison was presented with her award by Tom Lovell, REED Group Managing Director, at ENABLE Scotland’s National Office in Glasgow City Centre on Thursday 27 September. Allison’s teams across Scotland provide supported living, flexible support and children and young people’s services. 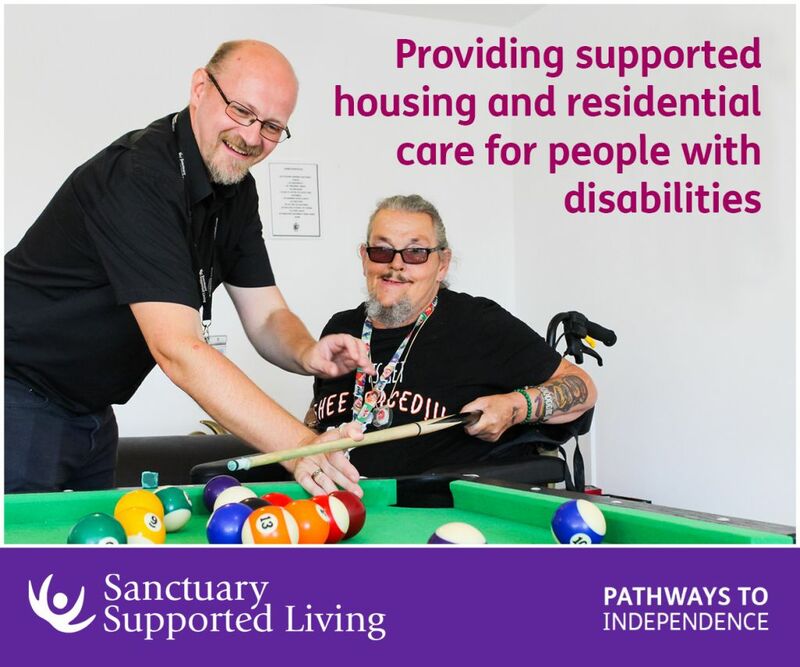 These services are tailored to meet the needs of people supported by the charity. Alison has excelled in her career with ENABLEScotland – in 1993 she was employed by a support worker, progressing to team leader, service manager and ultimately area manager. ENABLE Scotland is Scotland’s leading charity for children and adults who have a learning disability and their families and carers. The charity campaigns for people who have a learning disability to live full and independent lives. 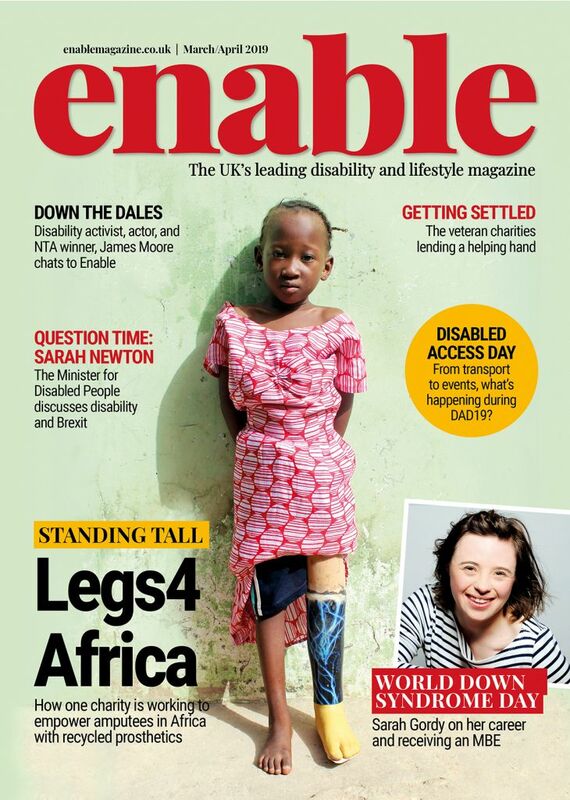 Local ENABLE branches are made up of volunteers – mostly people who have a learning disability, their families and carers – and the charity provides services, information and advice to allow people who have a learning disability to live, work and take part in their communities – living the life they want. Find out more about the charity’s work at www.enable.org.uk. 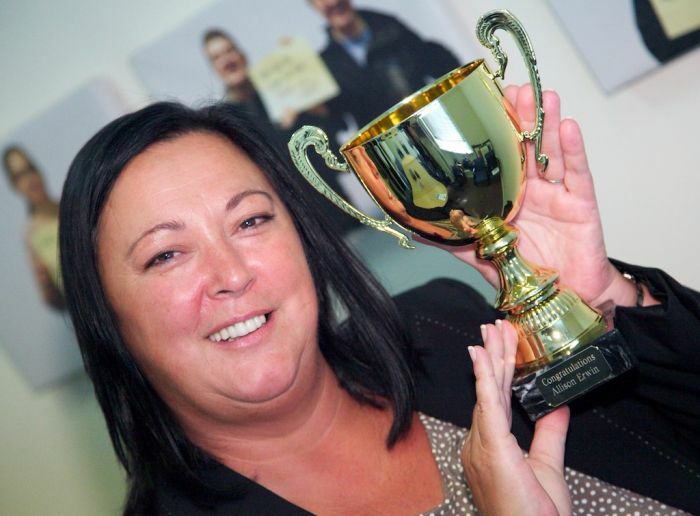 Be the first to comment on "Charity manager scoops award"